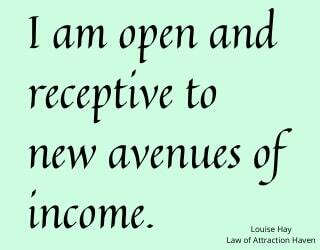 Below are 8 Louise Hay Affirmations on Money. I am a magnet for money. Prosperity of every kind is drawn to me. 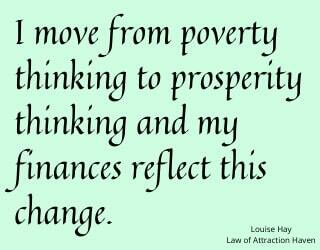 I move from poverty thinking to prosperity thinking and my finances reflect this change. 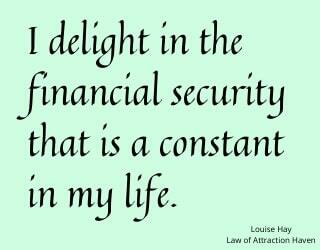 I delight in the financial security that is a constant in my life. 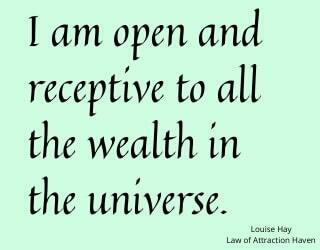 I am open and receptive to all the wealth in the Universe. 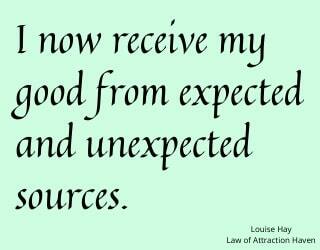 I now receive my good from expected and unexpected sources. 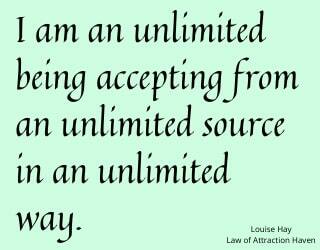 I am an unlimited being accepting from an unlimited source in an unlimited way. If you enjoyed this, you may also enjoy a free download of Bob Proctor's book 'You Were Born Rich' from the Proctor Gallagher Institute's website. To read this best-selling book, click here. You will need to provide your name and email address. 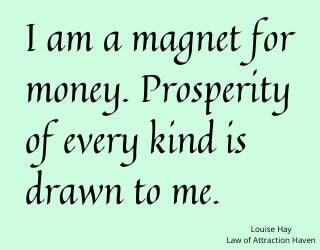 The video below contains Louise Hay Affirmations to attract money. 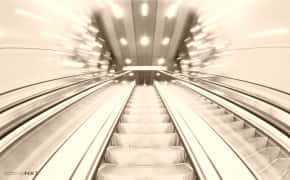 It is set to music with written affirmations on prosperity, money and abundance. It runs for approximately 3 minutes. 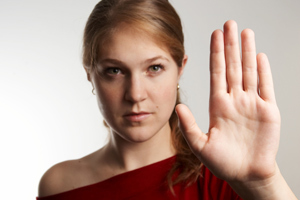 How can hypnosis help you in matters of personal finance? 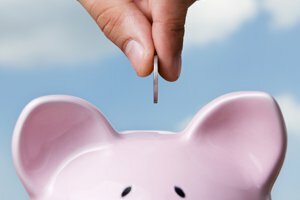 How we handle money - how we spend it, how we charge it, how we make it, how we control it - has rather little to do with rational decision making. Psychological and emotional factors are much more important - how we think of money itself, and how we think of our own worth. 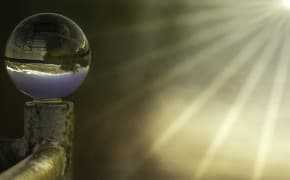 And hypnosis is all about working directly with psychological and emotional factors. Charge More - What are you worth? 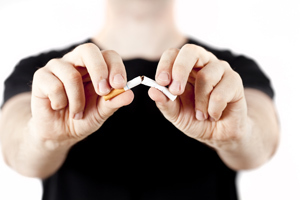 Are you charging fully for that worth? 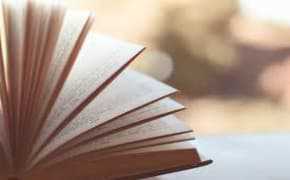 Listen to free audio books such as The Path of Prosperity by James Allen, Think and Grow Rich by Napoleon Hill and The Science of Getting Rich by Wallace Wattles. Louise says she loves the visualization of standing at the sea shore looking out at the vast ocean and knowing that this ocean is the abundance that is available to her. No matter how large the container each person uses to access that abundance, no one can rob another. The container is our consciousness and can always, always, always be extended. It is limitless. 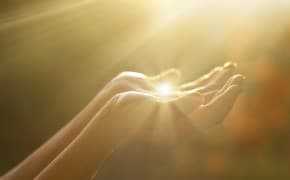 prosperity that the Universe offers. and I make choices that are beneficial to me. 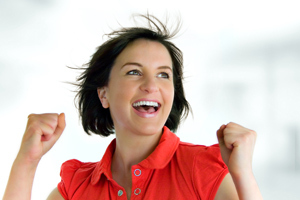 I rejoice in other's successes, knowing there is plenty for us all. and this reflects in a constantly increasing income. 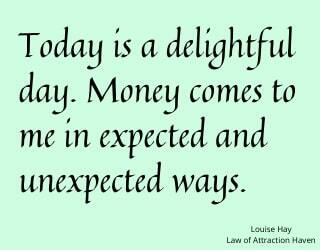 Click to view these money affirmations without images. Check out our Free PDF Books as many of them discuss money. 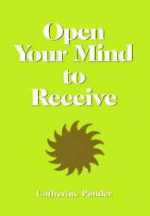 Also link to our free Wealth and Prosperity books.